The AMI Group is a multifaceted portfolio of companies including wholesale marine sales and distribution, retail chandlery and sail services, safety products, electronics manufacture, satellite communications, navigation charts, and water treatment & purification, for leisure, commercial, defence and offshore marine application. Included in the Group are specialty communications products for Caravan and RV users. The AMI Group also has an ISO 9001 Certified, factory-trained equipment service division for marine electronics, with an expansive network of technical specialists across Australasia. Services include high seas sales and service, navigational and radio survey, electronics testing and commission, water maker support and custom bridge integration projects. 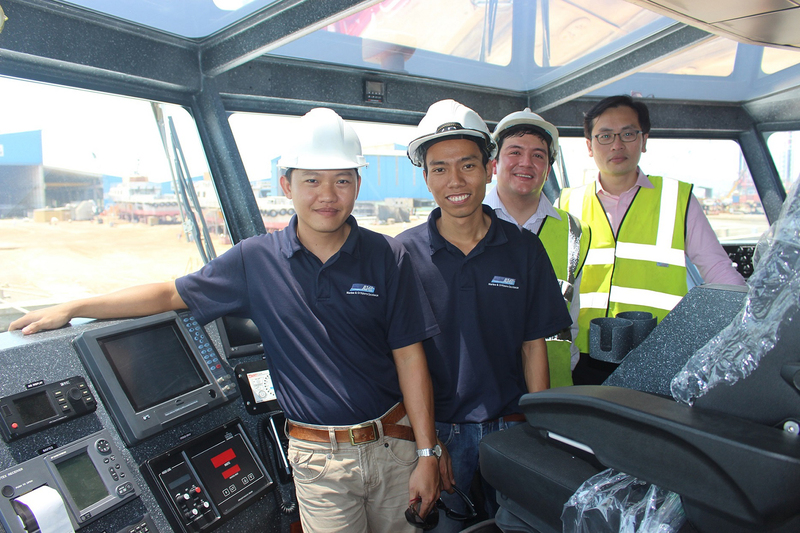 The Group maintains branches in both Singapore and Vietnam to service key shipbuilders and yards. AMI provides its own certified engineers, and are approved by DNV, ABS, GL, US Coastguard and AMSA bodies. Established in 1986, AMI Marine, a member of the AMI Group and leading distributor of high quality marine products across Australia and South East Asia has recently added many new products to its offering. Leading agencies include: Kelvin Hughes, SIMRAD, JRC , IMCOS, ACR, KNS, Cobham, Walker Marine, Noreq, Current Corp, Boening , Colorlight, Macris Industries, Fujikura, Lalizas, Sea Recovery, Cobham SATCOM, Side-Power & Polyform, Zipwake, Tecma, Glomex, Hepworth and more. 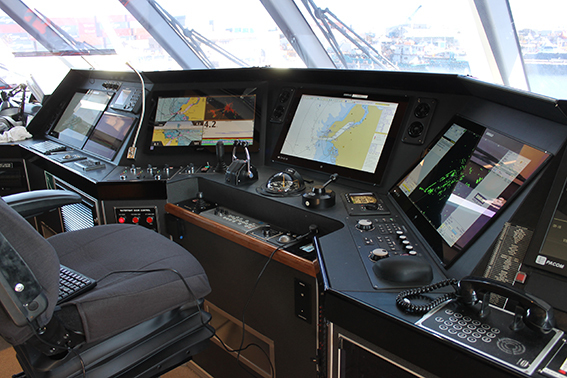 A subsidiary of TMQ International Pty Ltd, AMI Group’s electronics manufacturer, TMQ Electronics provide mariners with a fit to purpose selection of Autopilots, C-Drive steering control unit, Decktalk Intercom, C-PLOT Electronic charts and NMEA network solutions. TMQ products are enhanced over 35 years of Research and Development for marine conditions, making them well regarded by both commercial operators and recreational boaters. TMQ products are available via their international distribution network. TMQ is supported by AMI as their exclusive export partner. Visit www.ami-tmq.com for more information.